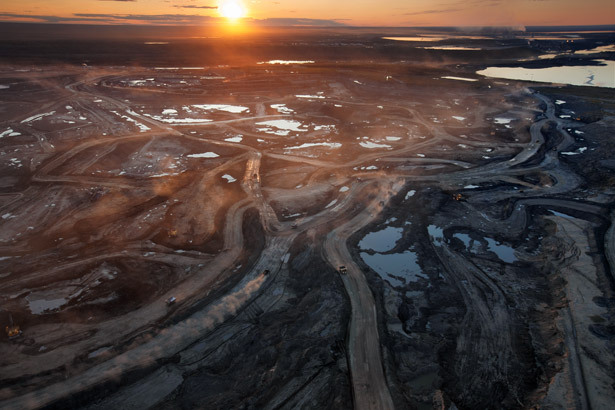 The pipeline was slated to move 700,000 barrels of tar sands oil a day from Hardisty, Alberta in Canada across America’s heartland and on to oil refineries on America’s Gulf Coast. After years of “over inflated” political debate the pipeline project has been rejected. Stay tuned- I’m curious to see what legal or other political maneuvers will seek to reverse today’s decision. Personally, I’m happy to hear the news. I’ve never believed there was a good reason to build the pipeline. Supporters claimed it would create jobs, give the U.S. more energy independence and security, and serve as a hedge against rising global oil prices. Opponents say the costs will be the pipeline’s “dirty” extraction process, human health problems, permanent damage to Canada’s forests and a pollution threat to places like Nebraska’s Sand Hills country and the Ogallala fresh water aquifer. Over the past three years I’ve blogged my own views about the controversial pipeline. Four years ago, I wrote this about the Obama administrations review of the pipeline proposal. 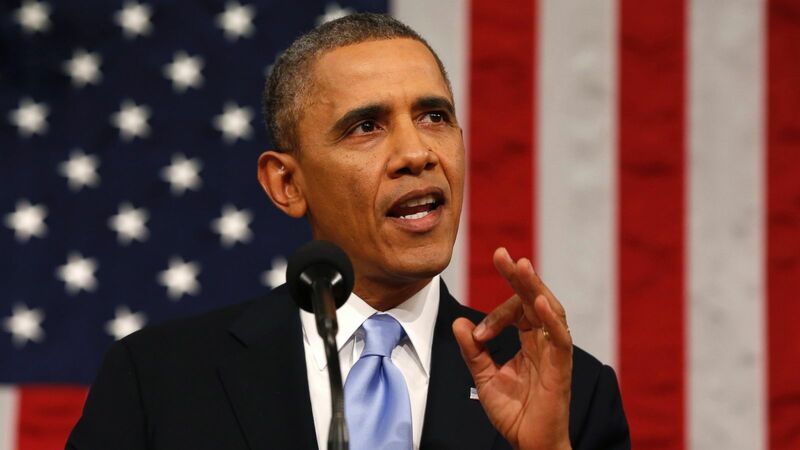 The real story: The Keystone XL pipeline is a litmus test of President Obama and our political leadership’s resolve to make a true commitment to alternative energy in America and ween ourselves from foreign energy reliance? It’s also a test of the American consumers’ ability to consume less energy and create less waste. What is the state of our nation’s political accountability and transparency? Can we create sustainable energy policies that support our economy and democracy while, at the same time, provide America greater control of its destiny? These are real questions. The decision on the Keystone XL pipeline project will tell us if the Obama administration is truly willing to act in the best interests of our country and set us on a new course of self-reliance and energy sustainability. 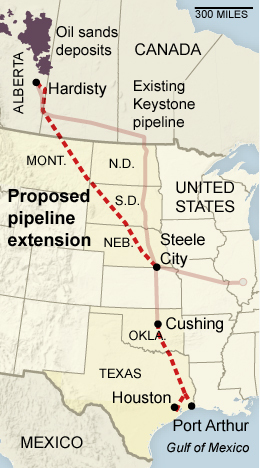 What are your thoughts on the Keystone XL pipeline proposal? I’d like to know. Here’s more on the Keystone XL pipelines chronology leading up to today’s rejection of the project by the U.S. State Department and Obama administration. This entry was posted in Environment, News, Politics and tagged Keystone XL pipeline, obama, pipeline, U.S. State Department. Bookmark the permalink.